An iOS update that went live for Pokémon Go this afternoon fixes some bugs and will stop the popular app from requesting access to your entire Google account. Now the game will only ask for basic information like your name and email—and now it’ll give you a warning first. 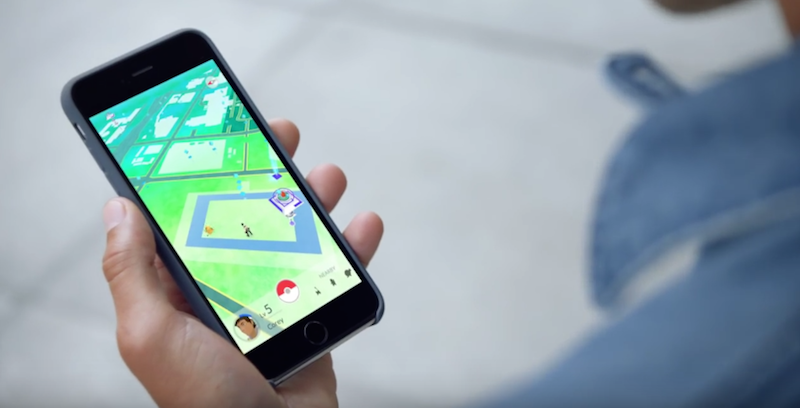 This patch comes a day after users discovered that Pokémon Go asked many iOS users for complete access to their Google accounts. Developer Niantic later said requesting that much information had been a mistake.